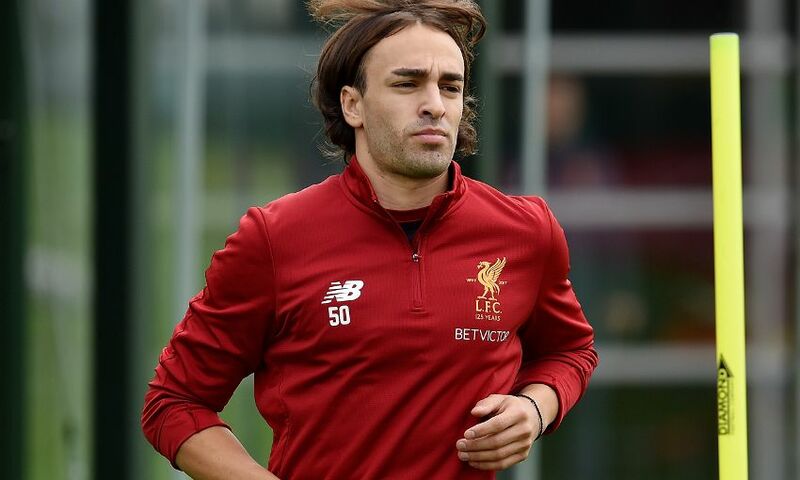 Lazar Markovic has completed a loan switch to Anderlecht until the end of the current campaign. The Serbia winger has finalised a deal to spend the remainder of the season with the Belgian side. Markovic joined Liverpool in 2014 and has made 34 appearances for the club, scoring three goals. He has previously spent time on loan with Fenerbahce, Sporting CP and Hull City.